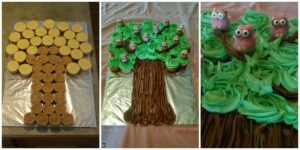 Are you planning for a little girl’s birthday party or something like a holiday? 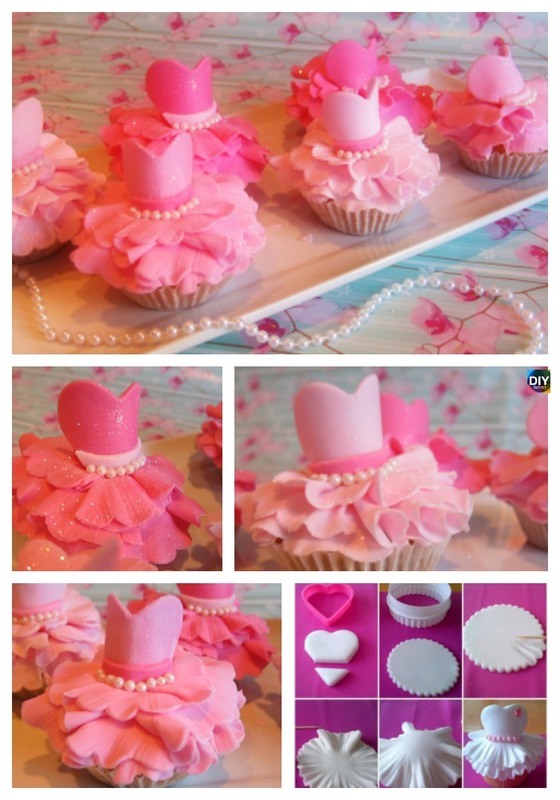 Do not fear, for today we will be showing you how to make your own cute little DIY Ballerina Dress Cupcakes ! 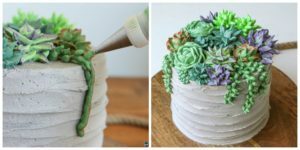 They are really simple to make, and all you need to do is to follow basic instructions. Just click on the link below, and it will take you to a website that has the recipe that you will use to make this ballerina cupcake. I hope you and the person these cupcakes were made for enjoy eating them, and remember to have fun decorating these. Image credit : Magiediluna & Cakecentra . You might also like : How to Make Pull Apart Owl Cupcake.